The International Cricket Council today launched a global MRF Tyres ICC Women’s T20I Team Rankings as it continues to drive the growth of the game through the shortest format. Three-time ICC Women’s World Twenty20 champions Australia lead the inaugural 46-team table, which follows the decision earlier this year to award international status to all T20 matches between Member countries. Scotland are the top ranked Associate Member in 11th, while Thailand take 12th place in the first table following some good performances of late, including a win over Sri Lanka in the Asia Cup earlier this year. 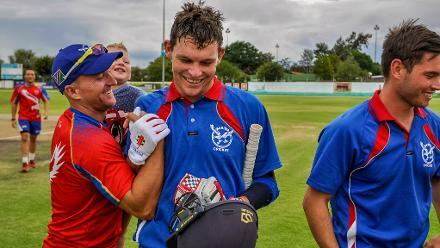 Australia, who were top-ranked in the combined rankings system, are now ranked number one in both forms of the game and lead trans-Transman rivals New Zealand by three points in the T20I rankings table. Australia are on 280 points, New Zealand on 277 while England are just a further one point behind with 276 points. Australia, will however, have to win their upcoming three-match T20I series from 25 to 29 October against Pakistan in Malaysia by a 3-0 margin to retain their top ranking. Pakistan will be unable to overtake sixth-ranked South Africa even if they pull off a shock 3-0 win. 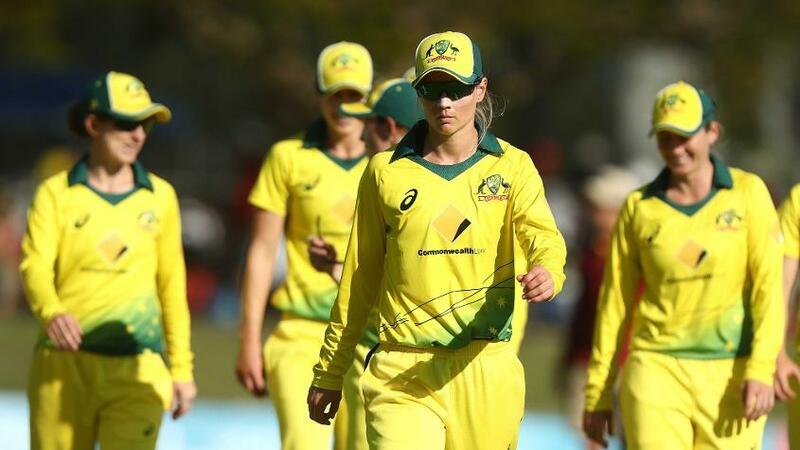 Australia captain Meg Lanning:“Being named the top-ranked country in the ICC T20I rankings is nice recognition for the consistent style of cricket that we’ve been playing over the last year or so. 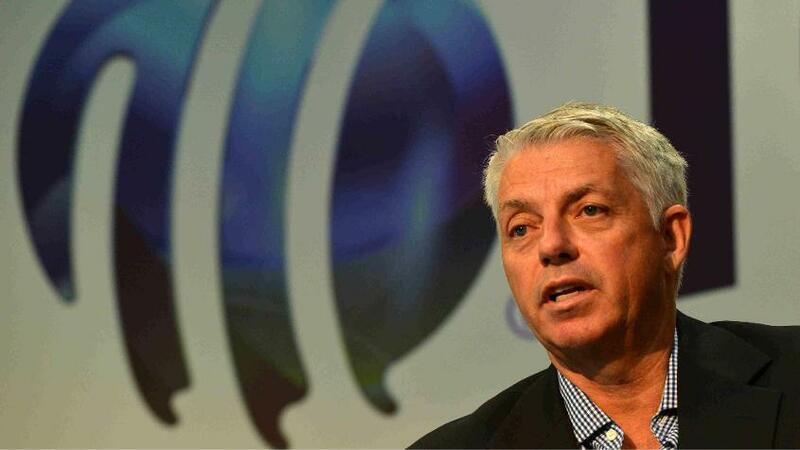 “I welcome the new teams on the table and wish them all the best on behalf of the Australian team. The women’s game has been on an upward move and I am sure this will further help spread the game worldwide. India captain Harmanpreet Kaur:“The global women’s T20I rankings is a welcome move as such an all-inclusive list will only help spread the game worldwide. Scotland captain Kathryn Bryce:“We are all delighted and I think it shows what a great direction the women's game is moving in. I think it will make a huge difference to Scottish cricket as it will open up opportunities to play against high quality nations more often. The Women’s World Cup began with a bang, as India upset the hosts. It ended with the same two teams, but this time, it was Heather Knight's England team in raptures at a pulsating, sold-out Lord's. In a seesawing match that had fans on the very edge of their seats, England posted 228 despite a fearsome three-wicket spell by Jhulan Goswami. Punam Raut’s 86 had India on their way to victory before Anya Shrubsole broke Indian hearts by stealing the show, and the World Cup, with six wickets to cap a record-breaking tournament. Thailand captain Sornnarin Tippoch: “The global rankings come as a welcome expansion and will help in the growth of the game as they will reflect where the teams stand. “We have been doing well and even pulled off a victory over Sri Lanka in this year’s Asia Cup. The rankings will provide teams like ours further incentive to do well. “This is also a common practice for most of the professional sport around the world. This would be a really good chance for national cricket bodies like CCA to build their cases with governments and sports bodies. Meanwhile, former New Zealand captain Suzie Bates, Australia fast bowler Megan Schutt and West Indies captain Stafanie Taylor top the MRF Tyres ICC Women’s T20I Player Rankings which include new players from Southern African and South American teams. 20 (+1) Sana Mir Pak 541 21.67 5.20 651 v Ban at Dublin 2012.